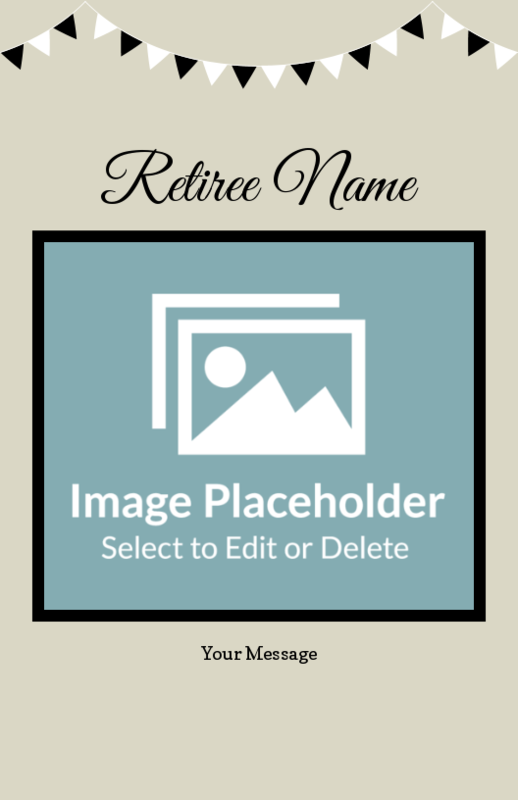 Design your own invitations using this custom invitation template. 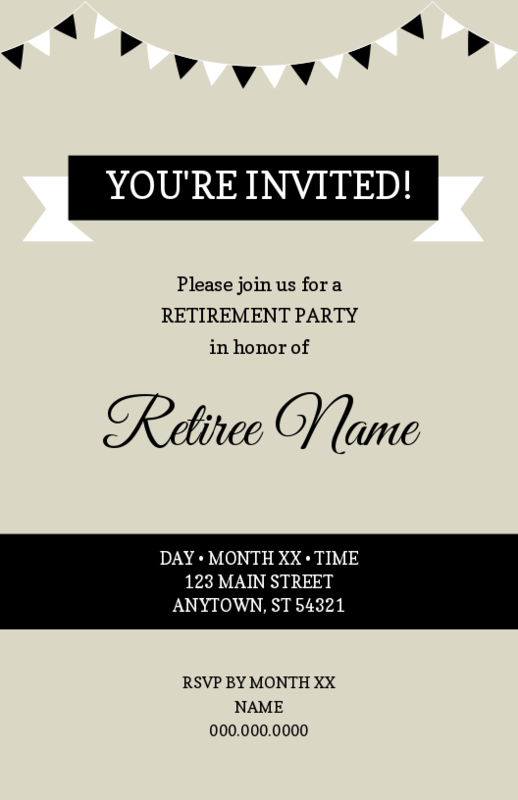 Invitation printing includes fast turnaround and options include card stock, one or two-sided printing and gloss coating. Invitations are backed by the QuantumPostcards WOW guarantee! Jumbo: 8.5" x 5.5" Panoramic: 11" x 5.67" Standard: 5.5" x 4.25"